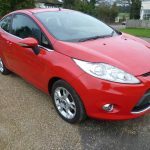 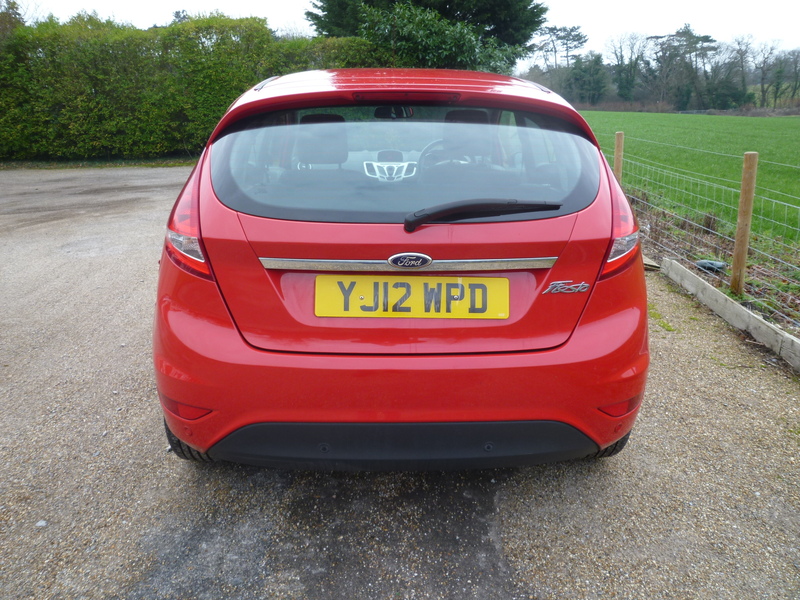 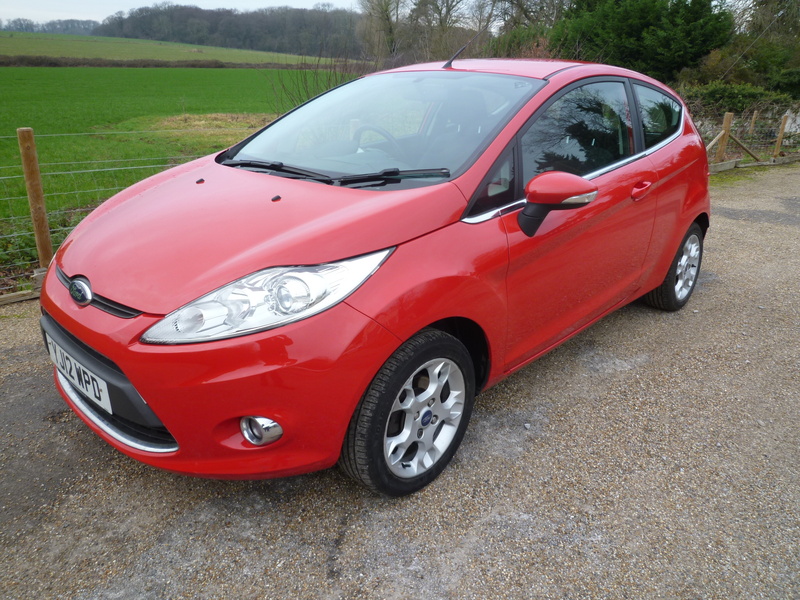 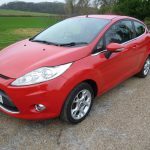 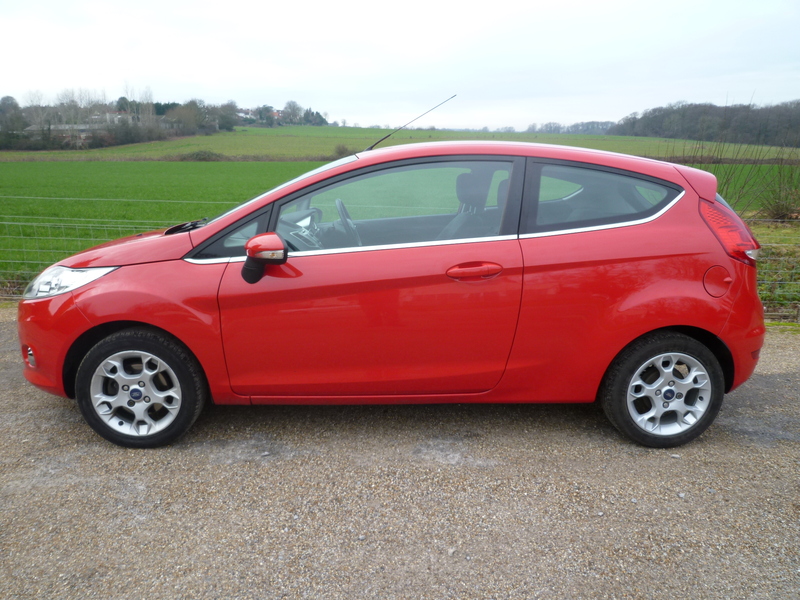 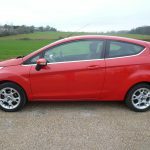 A stunning example of this newer shape popular hatchback offered with full service history. 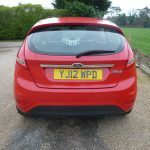 Recent timing belt and water pump done in 2018. 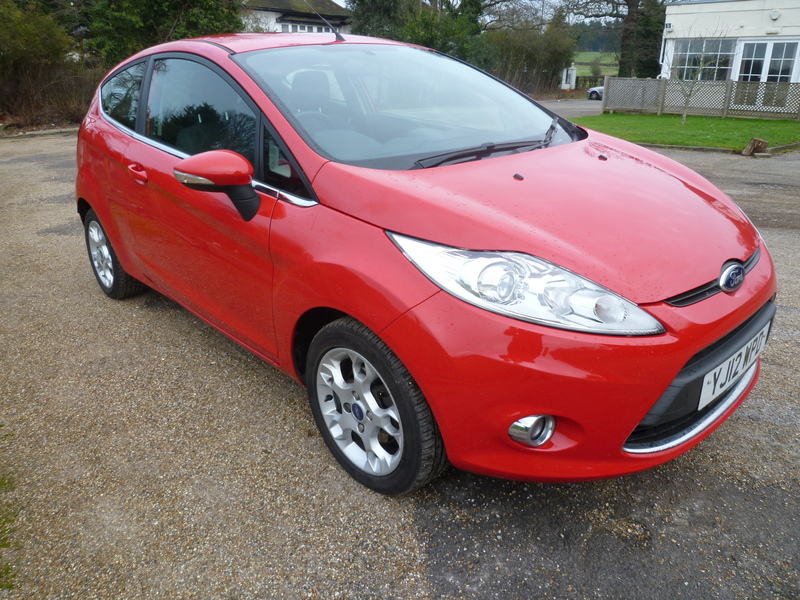 For more information see Gary in sales.